Bruce McLaren founded founded Mclaren in 1963 in order to develop and race sports cars alongside his dedication as lead driver in the Cooper Grand Prix team. 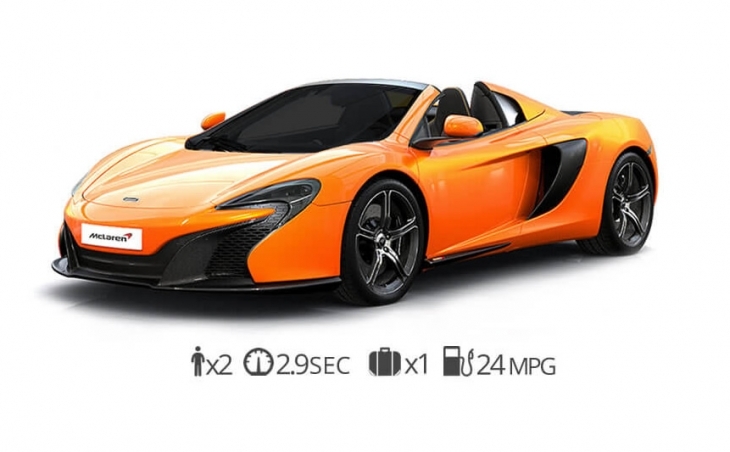 After 50 years of racing success, McLaren has created some of the most high performance and race driven exotic cars including the 650s, 650s spyder, MP4-12c and the MP4-12c spyder. Mclaren offers lightweight and strong carbon fibre chassis construction with unique dihedral doors that open up similar to the Lamborghini Aventador and BMW i8. Our customers have raved about these high performance sports cars claiming there the most exciting to drive. 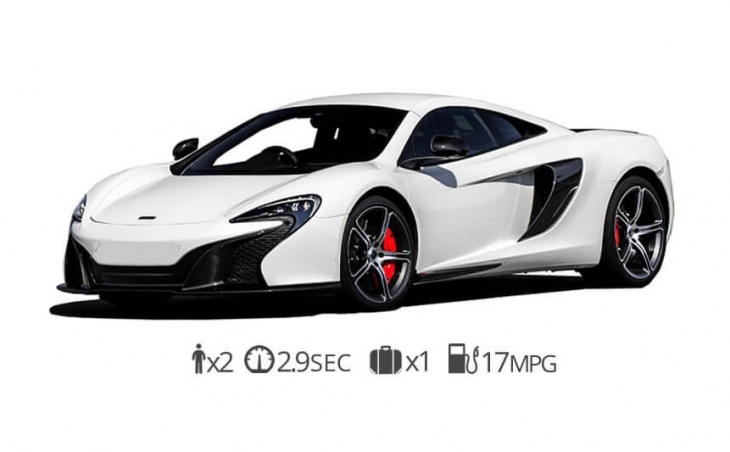 How much does it cost to rent a mclaren? The average cost is $1199-$1849 per day. Rent Mclaren in Miami, New York, Vegas, Los Angeles, San Francisco, San Diego, Boston, and Philadelphia.